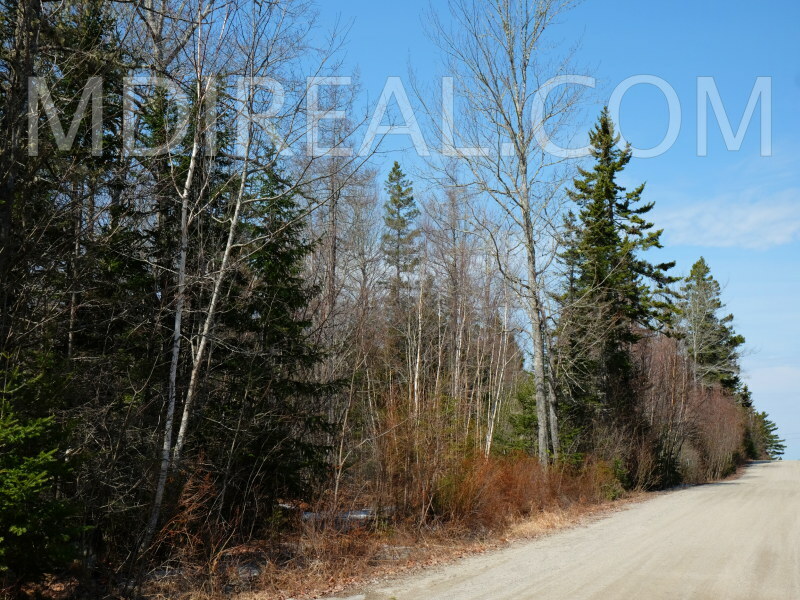 Description: Stoneham Estates Subdivision off the Oak Point in Trenton. 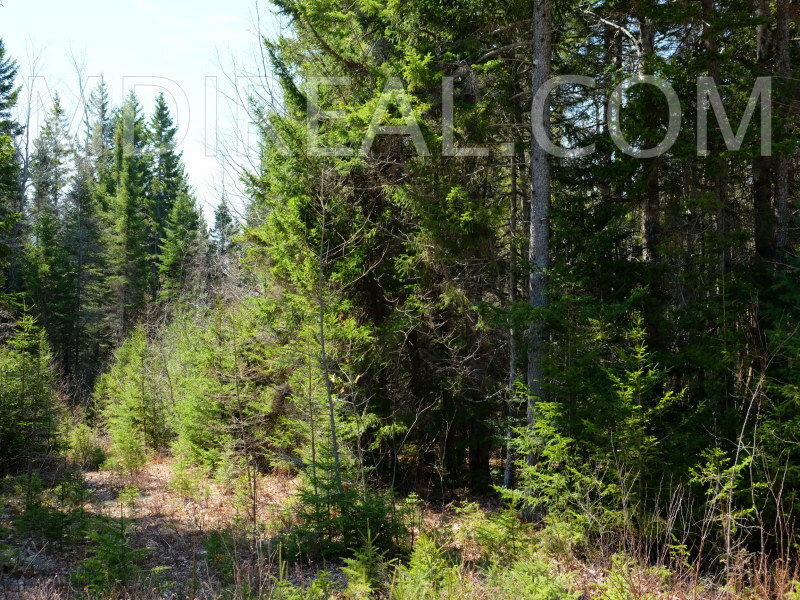 Offering 1-2 +/- acre private setting, wooded residential homesites. 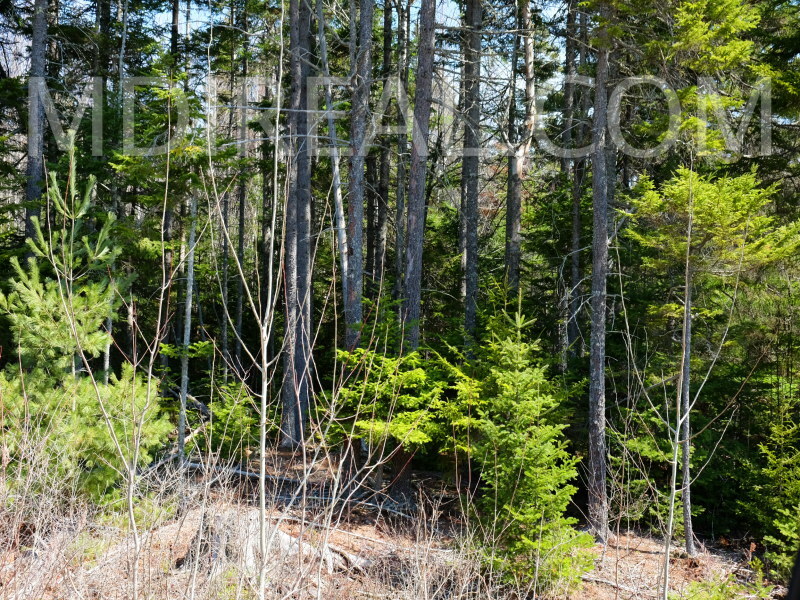 Quiet Location with well sized, level lots in nice neighborhood setting, with mixed growth trees. 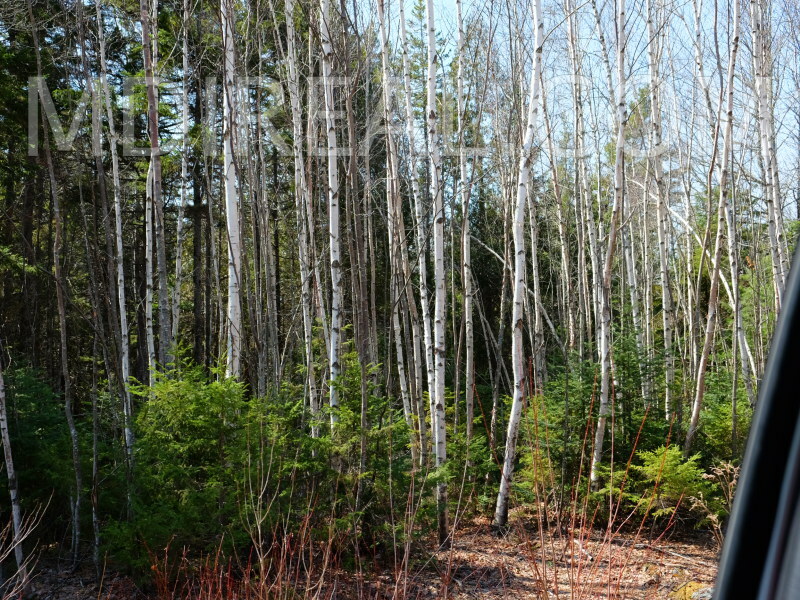 Surveyed and Soil Tested! 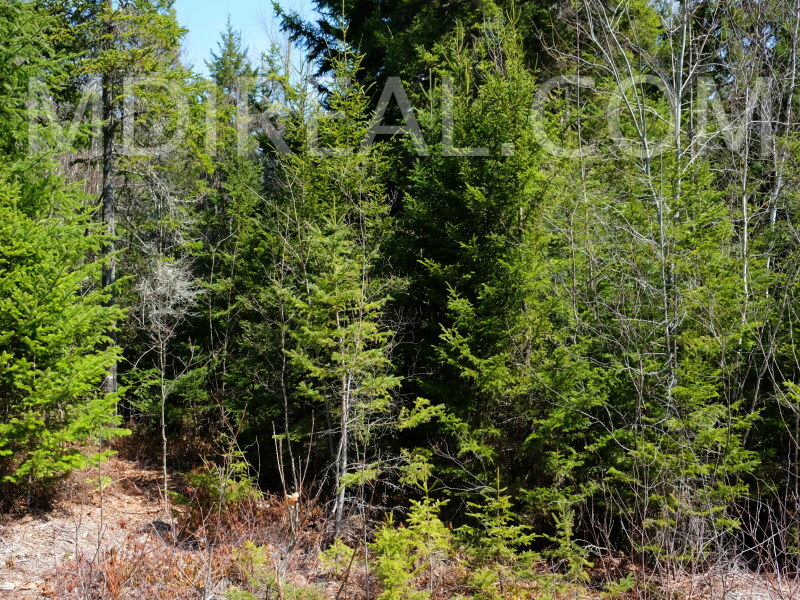 Conveniently located for easy access from the Oak Point Road to Mount Desert Island, Acadia National Park, Ellsworth and the surrounding area. 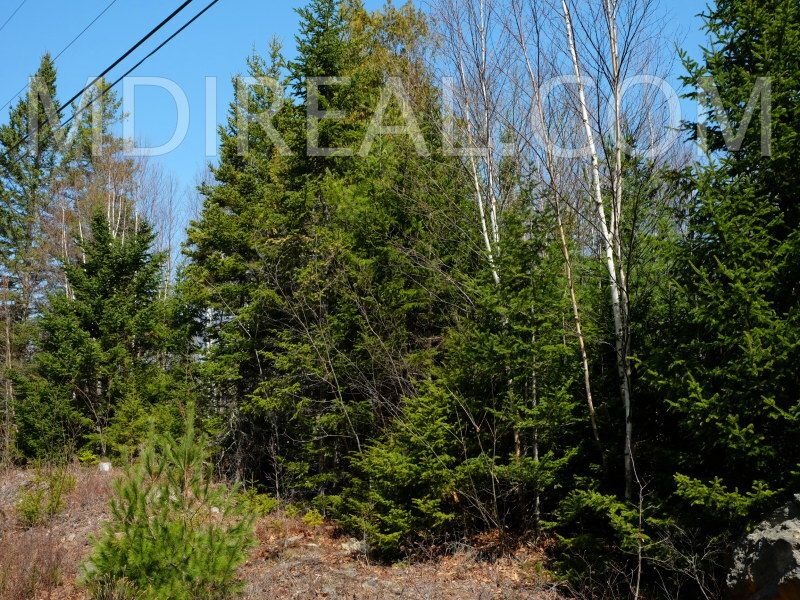 Excellent well priced investment opportunity listed at $38,000 per Lot! 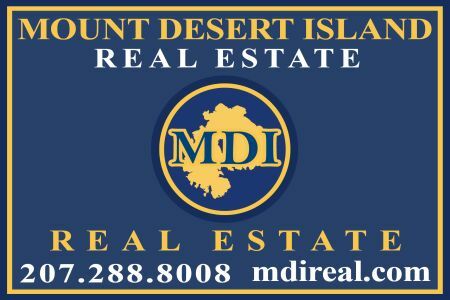 Dream today your home tomorrow! 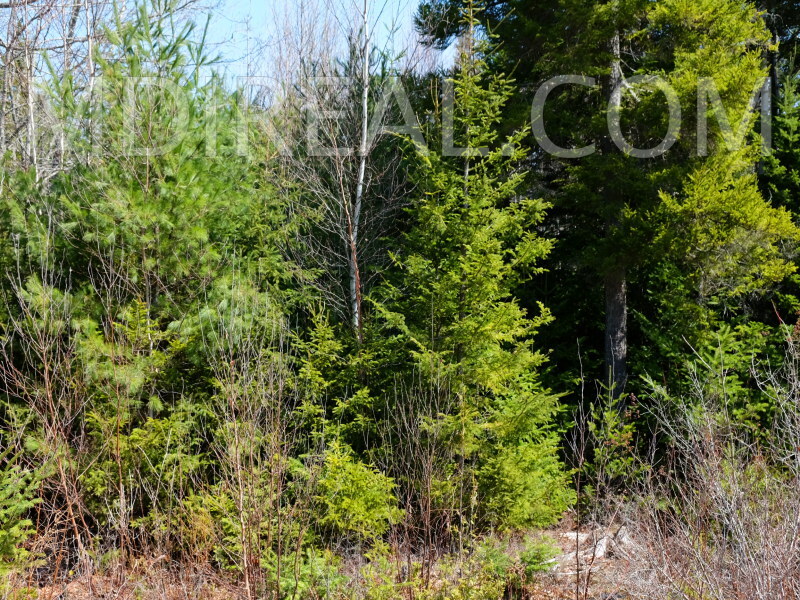 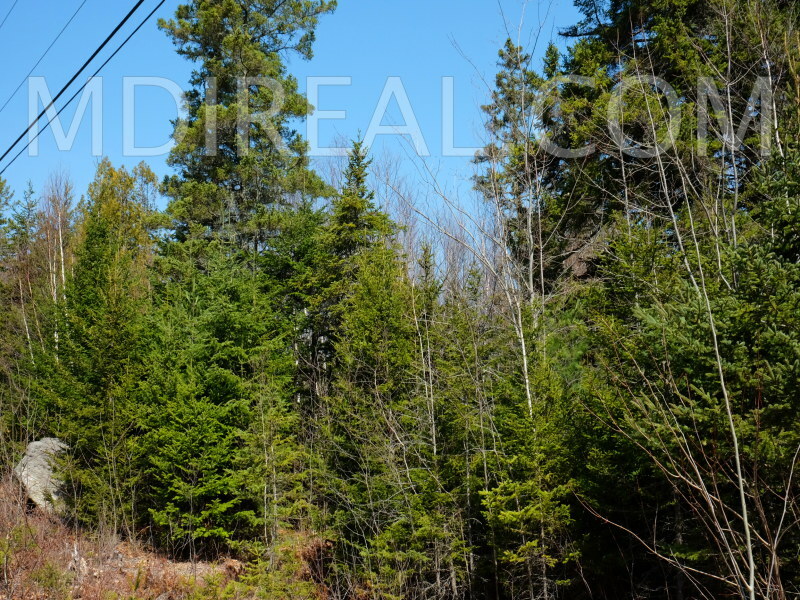 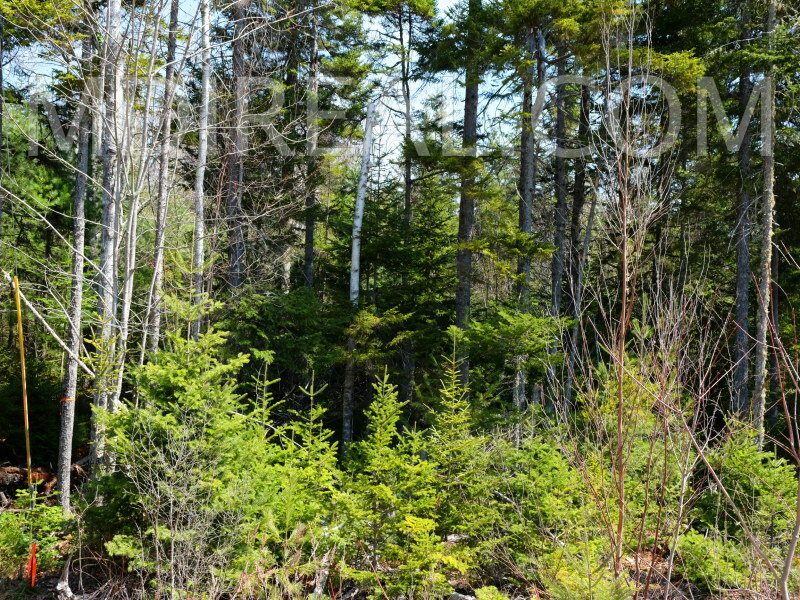 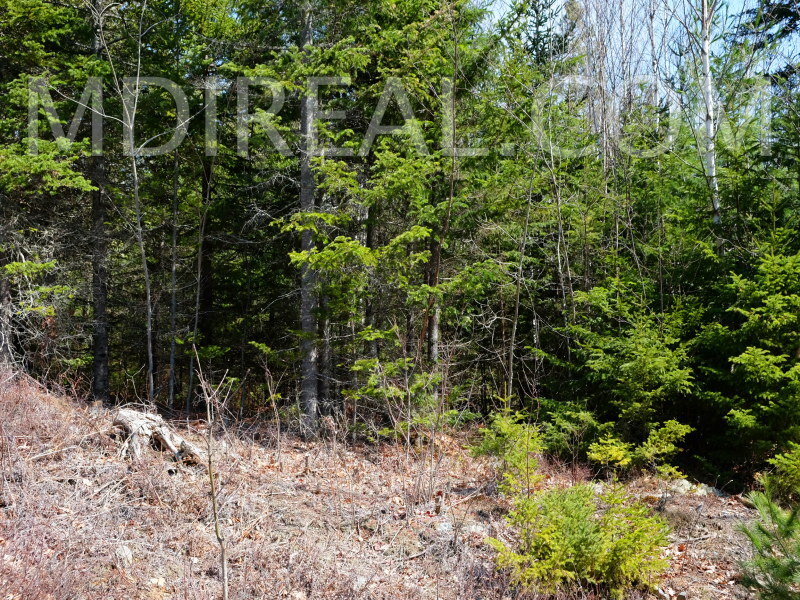 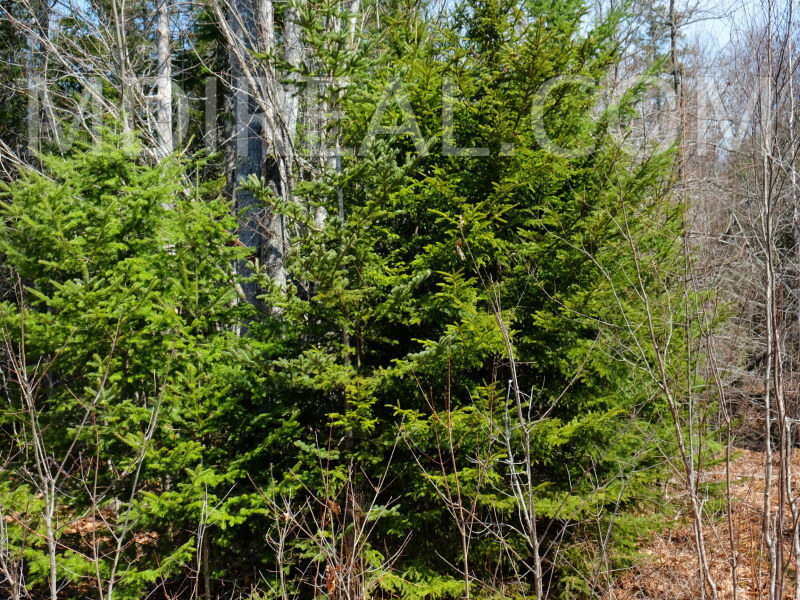 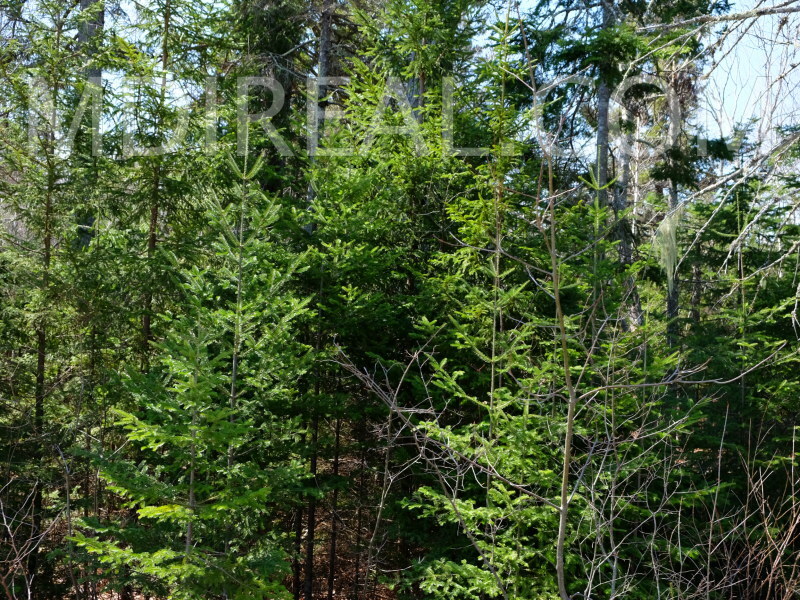 Features: Neighborhood Setting//Centrally Located//Close to MDI & Ellsworth//Nice Land Lots//Mixed Tree Growth// Ready to be Built Upon! 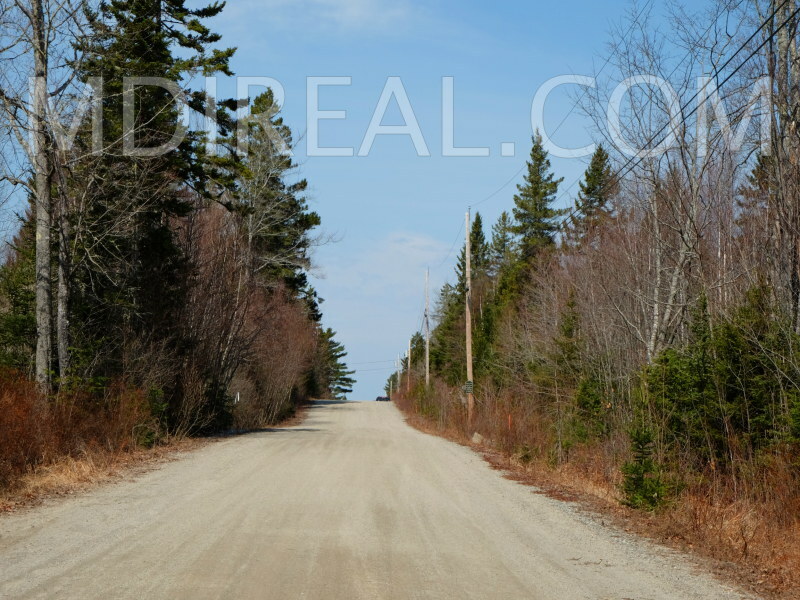 Directions: From Mount Desert Island travel North to turn left onto the Oak Point Road. 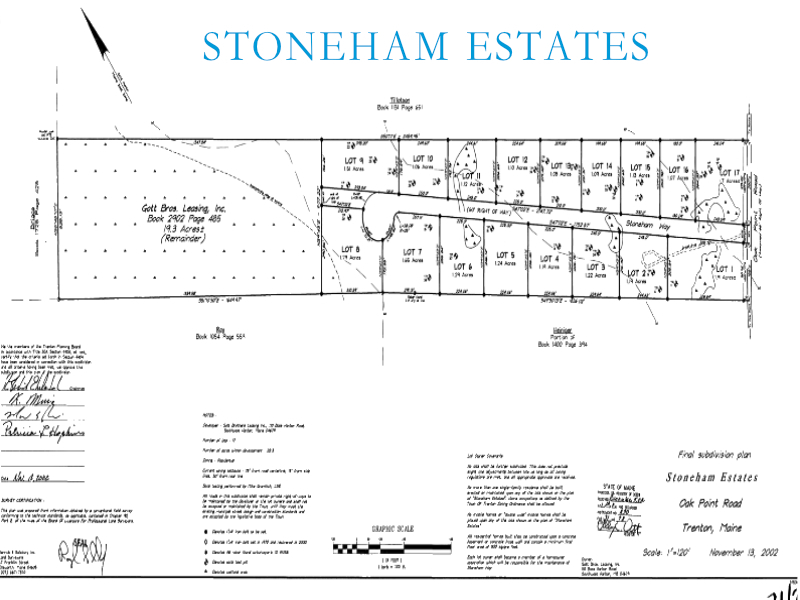 Continue on for 3 miles to turn right onto Stoneham Way Estates. 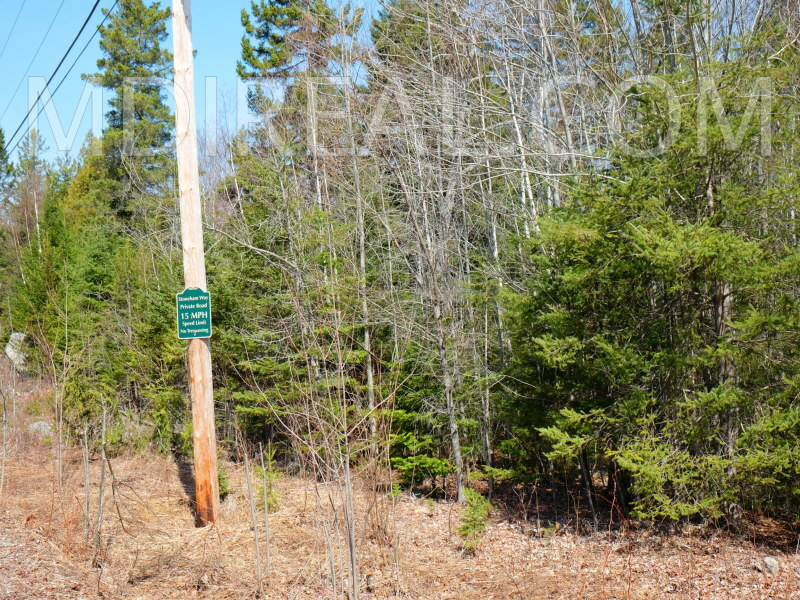 The lots are located on both the left and right hand sides of the road. 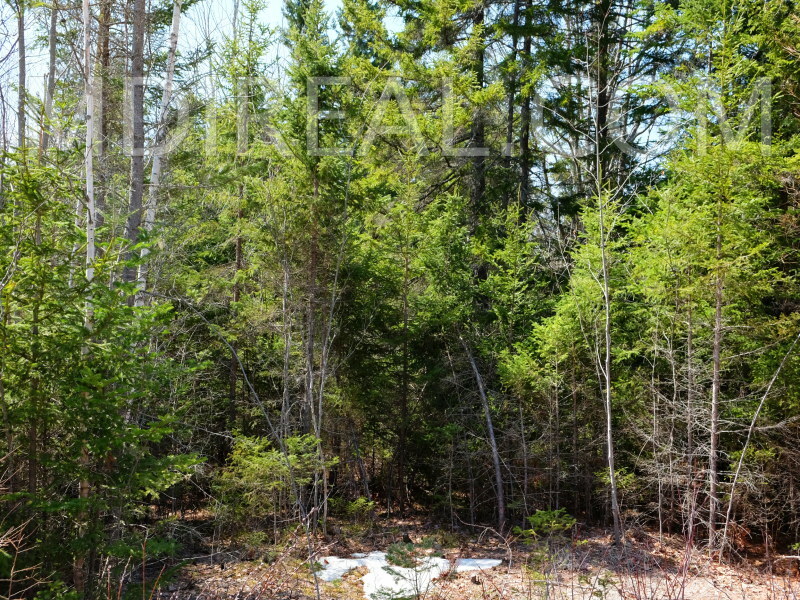 Contact Listing Broker Matt Morehouse at matt@mdireal.com or 207.288.8008 directly for added details and to arrange a showing of the lots.